On Saturday, May 25, 2013, the first 5K/10K Trot to the Top Run/Walk/Roll event was launched in Atchison, Kansas. The Atchison Family YMCA sponsored this family- friendly event to help promote and create awareness for the new Live Well. Live Atchison. healthy community initiative. At the starting line in front of the YMCA, 62 waiting participants were in high spirits. People of all ages and abilities were gathered, with perhaps the youngest being 1 day shy of his first birthday and the oldest about to celebrate her 83rd. The weather was absolutely perfect. Twenty-three runners participated in the 10K event. This race took runners from the YMCA and turned them around at the halfway point of Atchison Hospital at the south end of town. Bryan Clark won best time for the 10K event at 41.06.6. The 5K event featured a combination of 39 runners, walkers, and wheelchair users. This route included a scenic highlight along Riverview Drive. Among the 5K runners, Evan Wheeler scored the top time at 21:55.8. From the starting line to the finish line, community volunteers of all ages helped cheer on the participants, offering encouragement, hydration, and safe passage along the streets. Additional community support was also provided by The Hardware Store and by SERC Physical and Hand Therapy, both of Atchison. Looking ahead, the 2014 Trot to the Top will be held on Saturday, May 24th. Race organizers are currently considering adding a 2K event to the 5K and 10K events. Participants of a wide array of ages and fitness levels joined in the first Trot to the Top. One participant of note was 82-year-old June Koelsch from Great Bend, Kansas. June, her sons, daughter, and their spouses had decided to use the event to kick off a mini family reunion in Atchison over the Memorial Day weekend. June normally walks 2 miles/day as part of her exercise regimen in Great Bend. After asking around, she realized that a 5K would require her to walk just over 3 miles. So, several months before the race, the 82-year-old great grandmother began gradually increasing her exercise program until she could walk 3 miles with little stress. “I even bought some new walking shoes for the race,” she said. Although this may not seem like a big deal to most, her adult children just smiled, knowing that this was a rather bold purchase for their normally frugal mother. On the day of the race, June kept a good pace walking alongside her family, particularly enjoying the vistas of the Missouri River from Riverview Drive. At the finish line, she admitted that the hills of Atchison were a lot steeper than the flat plains of central Kansas where she had trained. After the race, June and her family found some comfortable chairs and shared in a brunch that featured bagels and Tylenol. Launching Live Well. Live Atchison. 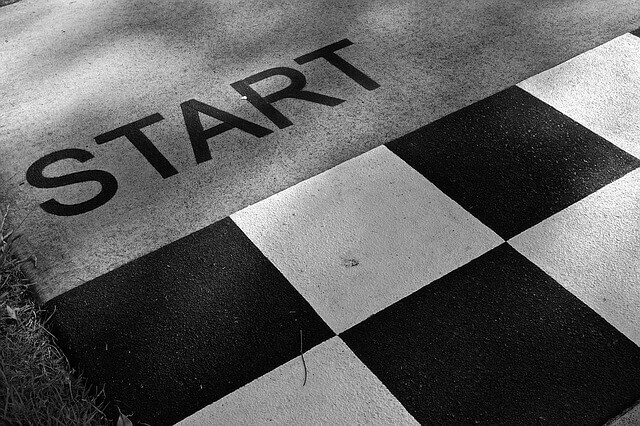 At the starting line, the words “ready, set, go!” marked so much more than the beginning of the race. These words also launched the new Live Well. Live Atchison. 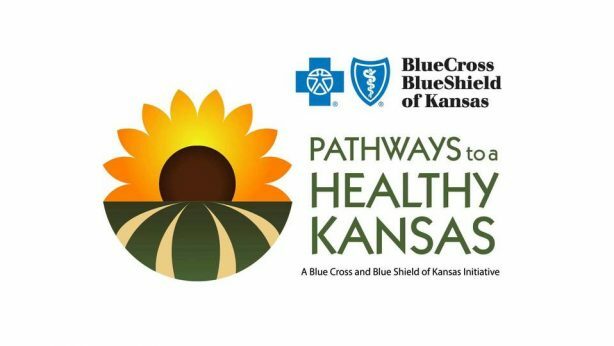 healthy lifestyle initiative for the community of Atchison. The Live Well. Live Atchison. initiative is a nonprofit group made up of our friends, neighbors, and community leaders who are working together to help all community members get the information, opportunities, and resources needed to live a healthy, active life right here in our area. So, under the expert guidance of Atchison Hospital, these leaders went into the community and asked people from all walks of life to voice their ideas about what needed to be done. This excellent feedback was gathered and carefully organized to help prioritize the health-related needs of Atchison. Next, energetic community members were recruited to help tackle the big health issues. Four Action Teams were formed to prepare a solid foundation for the work ahead. At the moment, these teams are very busy! Our community will be hearing from them very soon when they begin offering the education and opportunities you need to choose a happier, healthier lifestyle for you and your family.